MacPractice DC is a quality integrated suite of on-premise Health IT solutions designed for small to midsized chiropractic practices. 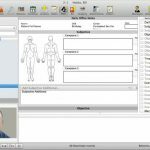 The software allows clinicians easy access to exceptional software at a reasonable cost which features a full spectrum of complementary, integrated software and hardware solutions along with the best-of-class customer support unparalleled by any other practice management software. 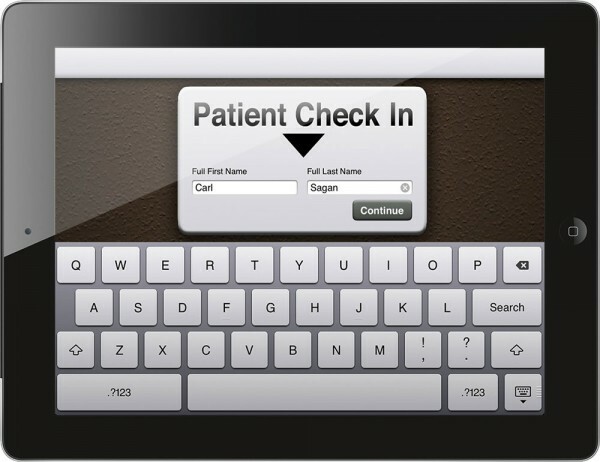 In order to boost productivity and optimize the workflow of medical practices, MacPractice DC EMR Software has been designed to be user-centric and intuitive. It readily offers information where it makes the most sense for practice staff. 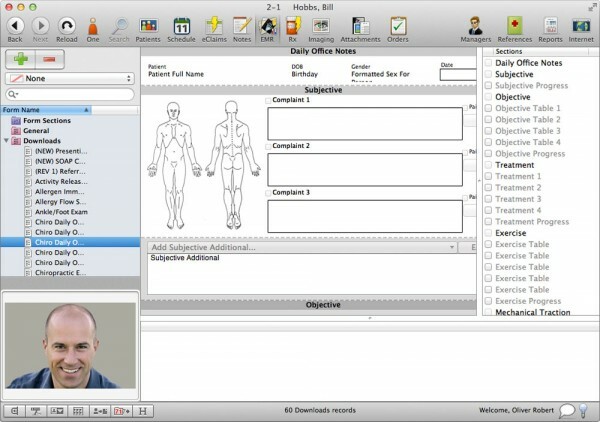 Clinicians can easily create an efficient and paperless office just by using all Health It tools MacPractice has on offer. 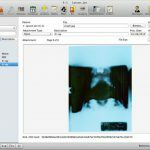 These tools save time, reduce costs and streamline workflow. The system is simple, comprehensive and robust. 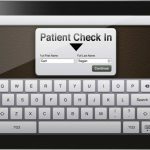 The system offers a user-friendly electronic health records (EHR) software and a practice management system supported by patient scheduling applications. MacPractice DC also includes an inventory management module designed for maintaining accurate counts of supplies. 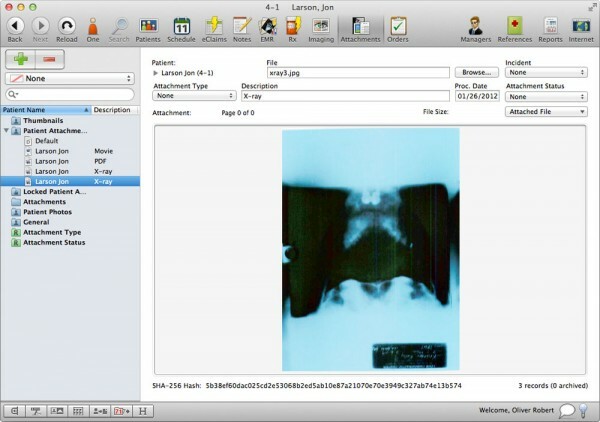 IT further offers an attachment module that can be used for inserting digital documents into patient files. MacPractice 5.0 and MacPractice 5.1 have achieved ONC HIT 2014 Edition Complete EHR Certification from ICSA Labs. The system allows users to check lab results, view clinical and demographic data for patients. It also flags areas where Meaningful Use requirements are not being met and allow clinicians to fulfill all those requirements and win incentives offered by the government. The system takes data security seriously and offers robust encryption and network transport technology which maintain HIPAA compliance. 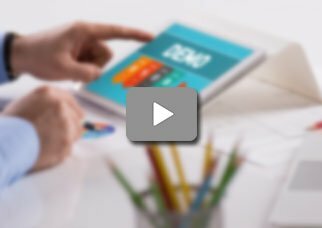 If you are a small to mid-sized practice looking for a health IT solution designed specifically for chiropractic practices, then this might just be the system you need.